Many things in life can inspire a musician to take up the instrument. From a bad breakup to the death of a loved one, or the beginning of a new life, many things to inspire a message that simply cannot be kept to oneself. Pyramids on Mars is a project inspired by the unknown factors of life. Having experienced a UFO encounter, One-man band Kevin Estrella immediately took to pen and paper to bring his visions and inspirations to life to create a message he feels the world has to hear. 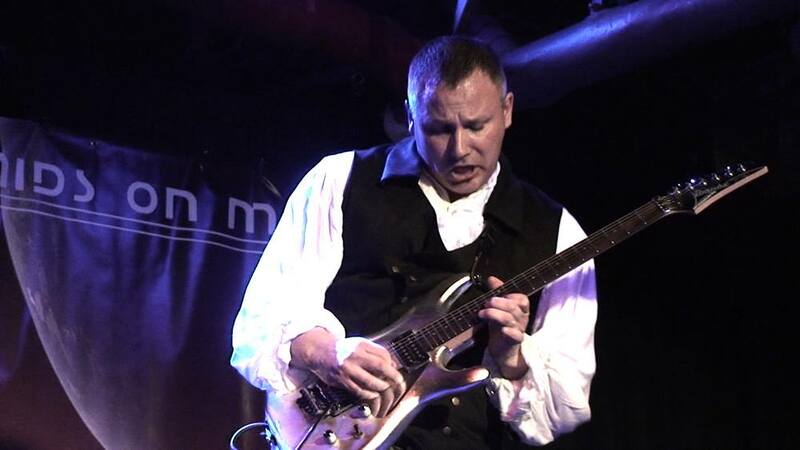 Being a regular on several music radio shows and going into the realm of UFO talk shows, Kevin is keeping himself busy and talking about both of passions to the fullest extent possible. Kevin was the subject of what he mentioned as an “Isolated Incident” involving his UFO encounter where the unknown object appeared in view of his own backyard. Powerful information indeed, who wouldn’t be inspired to talk about such a site? Kevin isn’t the first of musicians to experience events that are considered out of this world. Popular names such as Bono of U2 and John Lennon have experienced their own UFO encounters that have made the media clamor and talk about the unknown aspects of life. With all of this in mind, I’m sure anyone reading might end scratching their heads in confusion as to how this might translate into music. But Kevin and myself are both in agreement that anything that is powerful enough to invade our dreams is inspirational enough to write a song about. Going a bit into Kevin’s latest album entitled Echo Cosmic, it’s a album of consistency and uniqueness from one song to the next as the theme remains the same while the stylings switch up greatly but maintain the familiar solo’s and rhythm to ensure it’s all good vibes. Asking Kevin about his music and taking notes from metal bands, he weighed in on this as even though metal is commonly and often misconstrued as negative music, that the heaviness of a song doesn’t detract from a positive or even a happy message. “Absolutely. The energy I translate into my music is a positive energy. I listen to a lot of metal band s and get inspiration from it. But I don’t come from a dark place in music. My favorite song on Echo Cosmic is Heaven’s Gate. I greatly wish I could fit our entire conversation into this article as I spoke with Kevin about things that are uncommon to me that translated into a language I can take to heart and understand, music. I’d like to thank Kevin Estrella for his time and willingness to explain what motivates him to create music he wants to share with the world. I would also like to welcome him into the Contrast Control Family as another artist who although provides a different message, positively wants to create music to make others happy or inspired, or both. 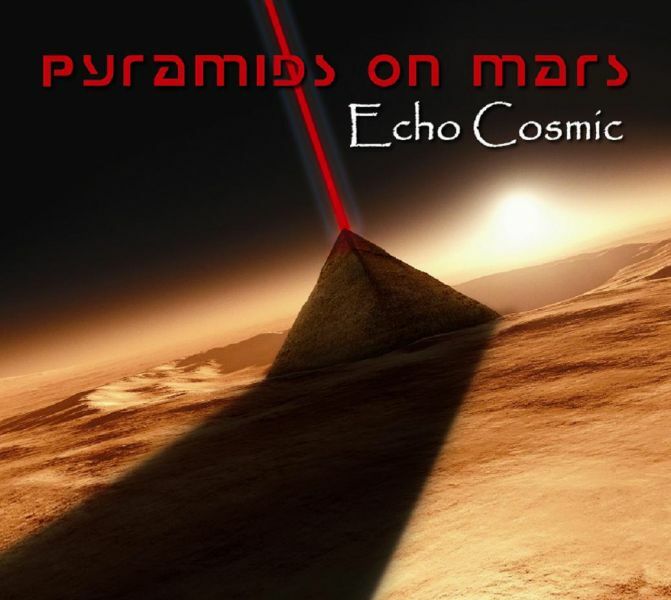 contrast Control, Echo Cosmic, James West, Kevin Estrella, Music, Pyramids on Mars, Virtuoso. Bookmark.